TAN HONG WEE is the author of Leader As Coach, Leader As Facilitator . He is also the founder and director of Wei Forward, a Leadership Development Consultancy specialising in Systems Thinking, Team Effectiveness, Coaching and Facilitation. 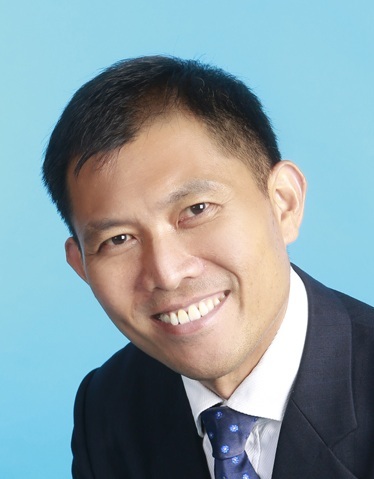 Prior to this, Hong Wee spent 26 years in the Singapore Armed Forces (Navy), where he honed his leadership skills over a variety of appointments, including Commanding Ofcer of a missile corvette and of the Navy’s largest quadron as well as in the SAF Centre for Leadership Development. Hong Wee holds two Masters degree: from Cambridge University, UK, and from Naval ostgraduate School, US. He is a Certified Coach (ACC) with the International Coach Federation (ICF).